Enjoy a 15% discount on your reservation with the code MAMA18. 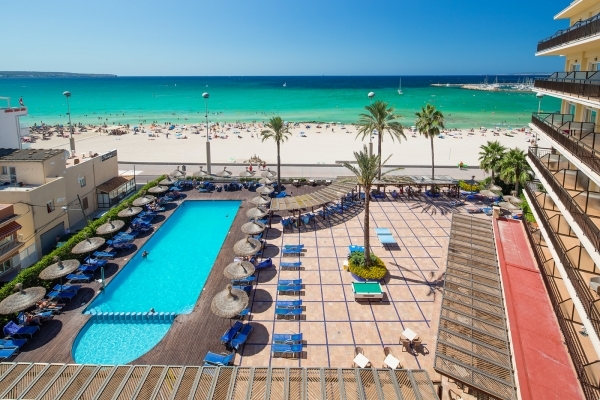 The Melbeach Hotel & Spa is a four star adults only hotel at the East cost of the Island Majorca. Enjoy a big outside terrace with swimming pool, a wellness and spa center and a fine restaurant with local dishes and international cuisine. 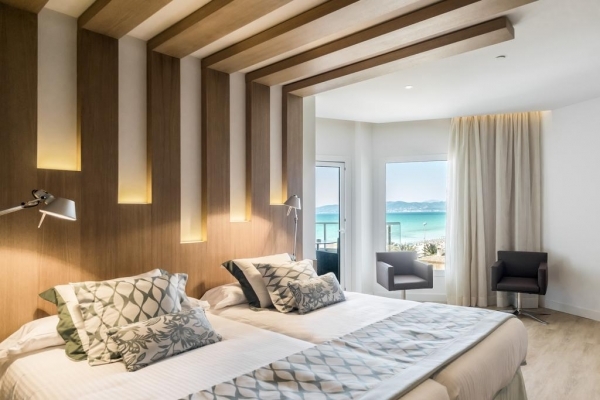 All 32 rooms are designed with elegance and modern style, offering air conditioning, flatscreen TV, free Wifi, slippers and bathrobe as well as sea view. 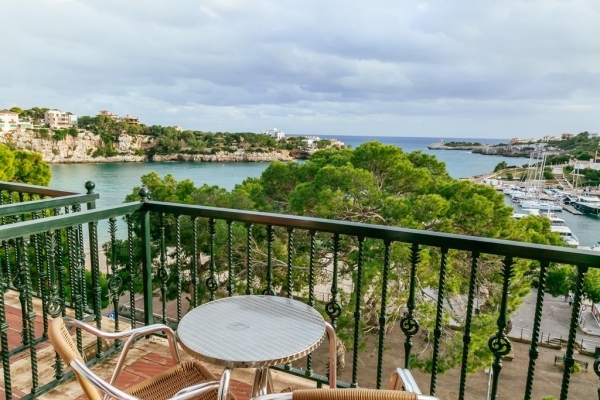 The beautiful sea with its white beach is only a stone-throw away from the adults only hotel, thus the perfect location to spend a romantic holiday without children on Majorca. 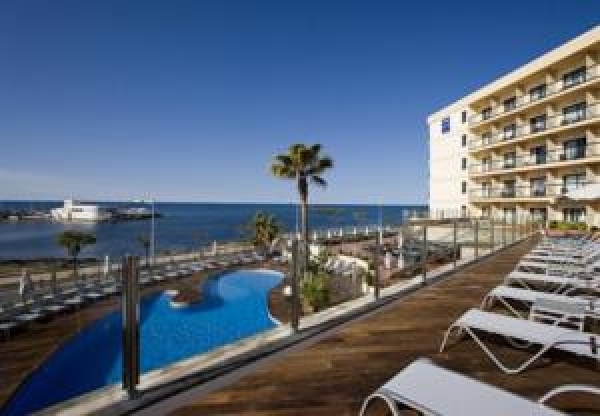 The Adults Only HB Majorca Hotel is the perfect place if looking for a party hotel in Magaluf, Majorca. 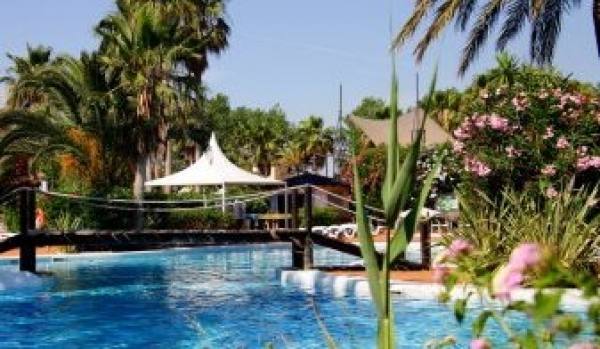 Boasting a waterpark, 2 outdoor pools, a beach club, a wave pool and a fitness centre. There are three pool parties a week organized, the hotel´s beach club features Bali beds and chill out areas. A massage service is offered around the pool area. World-famous DJs perform twice a week from June to September and the performances are included in the price. 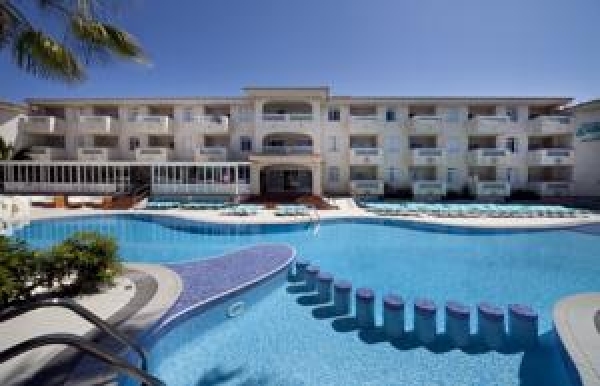 The modern rooms provide free Wifi, A/C, TV, a fridge and balcony. 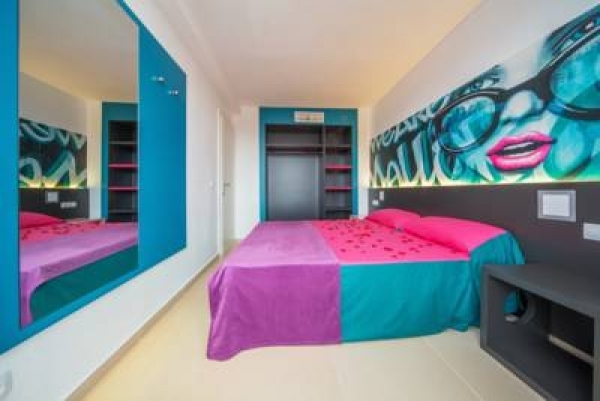 These adults-only apartments are situated in a modern and animated area of Magaluf, Majorca, just 100m of the beach. Its 72 modern apartments offer a living room, kitchen with refrigerator, air conditioning and balcony. 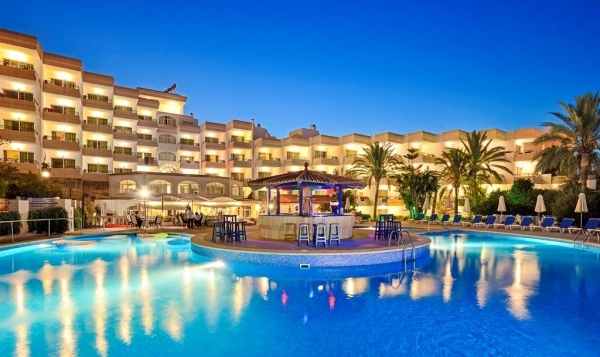 The hotel guests can enjoy a wide range of bars, restaurants and discos, just outside the establishments. At the Sotavento Apartments pool parties are celebrated during the summer. 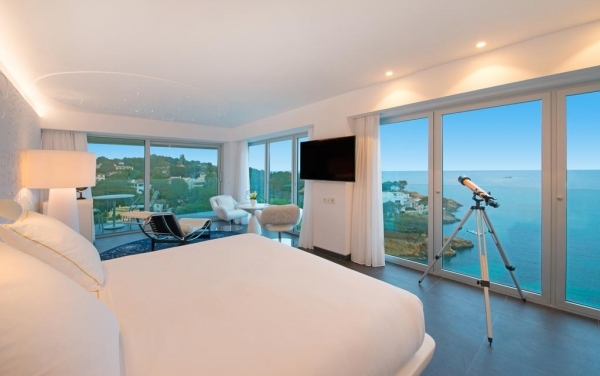 If you are looking for a calm holiday away from the mass stream tourism, then this littel hotel with only 8 rooms could be an interesting option. 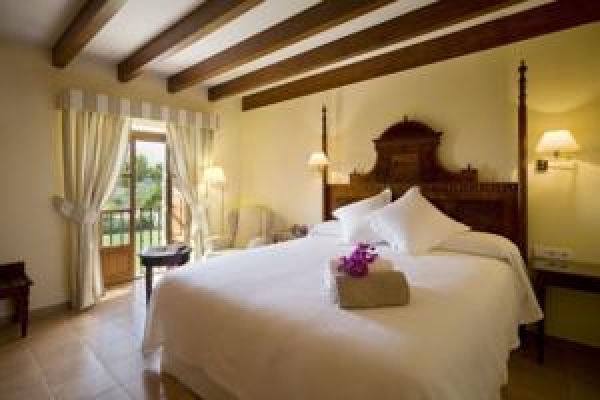 This small adults only countryhotel is situated in the village of Selva, in the green North of Majorca. Set inside of blossing gardens, the Hort de Cas Missèr is over 300 years old and used to supply the village with fruits and vegetables in the past. 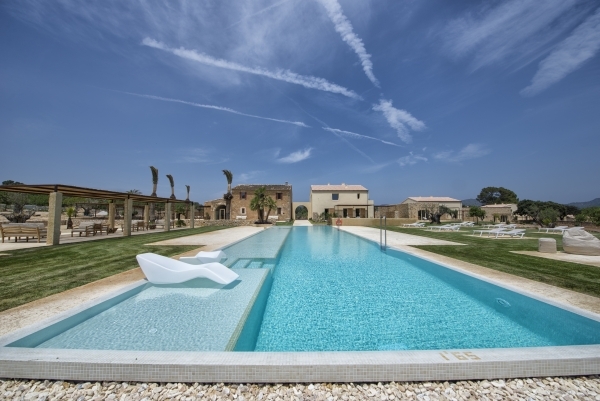 Enjoy this exceptional setting for your romantic get-away and relax at the outdoor swimming pool. 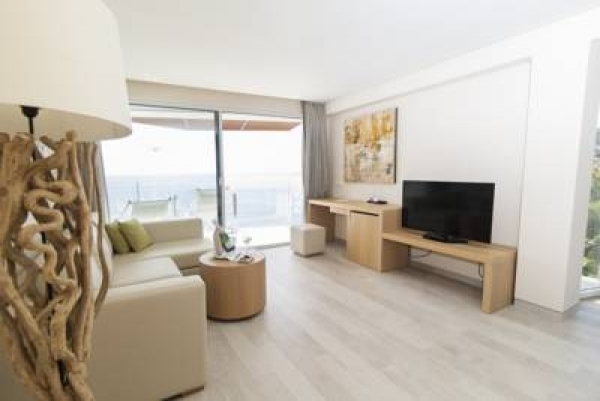 All rooms offer air conditioning, minibar and you can even choose between superior rooms and double rooms with or without a terrace. Hiking and cycling options are available in the surrounding as well and to the sea its about 15km. 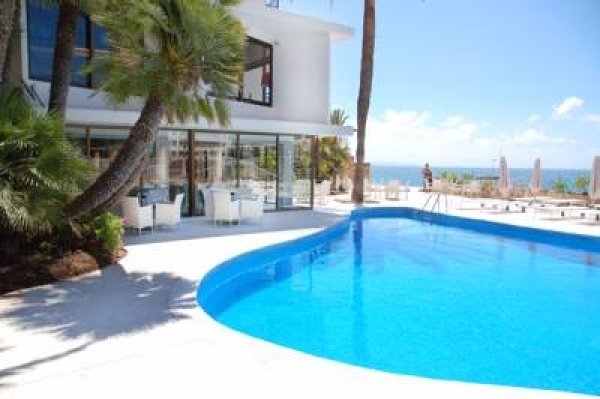 The Adults Only Hotel "Pure Salt Garonda" oofers a perfect mix of luxury and leisure in Playa de Palma. Enjoy an unforgettable vacation with direct beach access, a tremendous spa, fine dining and superior service. 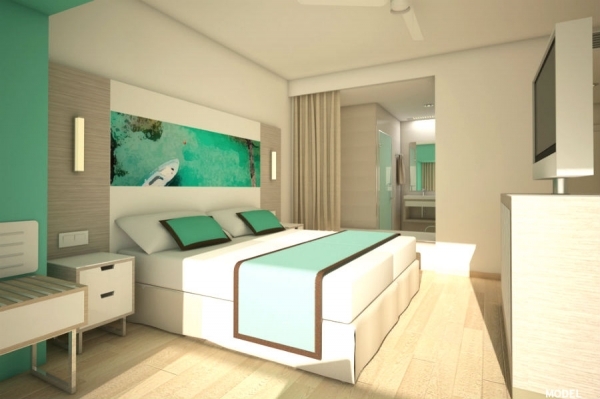 The beach hotel endeavours to provide a luxurious, urban beach experience. 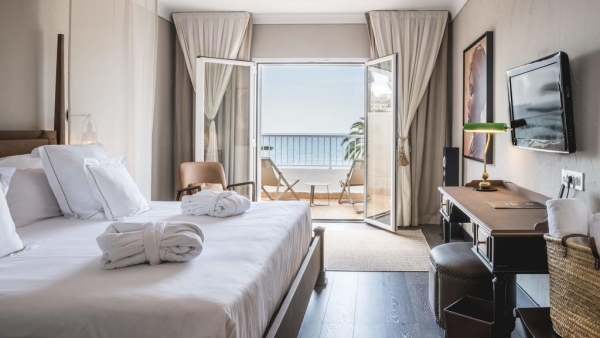 Pure Salt Garonda is an ideal destination for active travellers looking for luxury, unrivalled service, direct beach access, spa facilities and access to the island´s capital city. 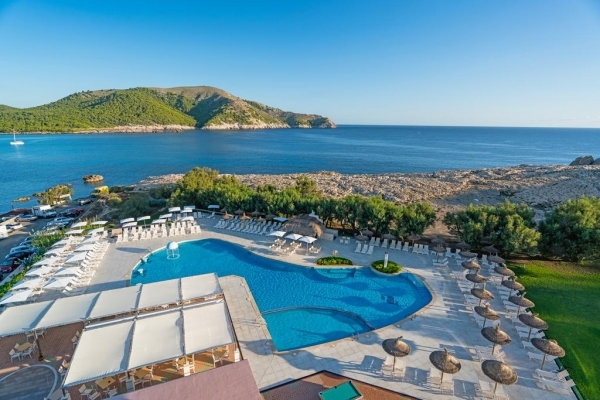 With an ideal location on the Mediterranean seafront and just 10 minutes from the airport, Pure Salt Garonda is an adults-only hotel with equal access to peaceful, sport activieties and nightlife scene.